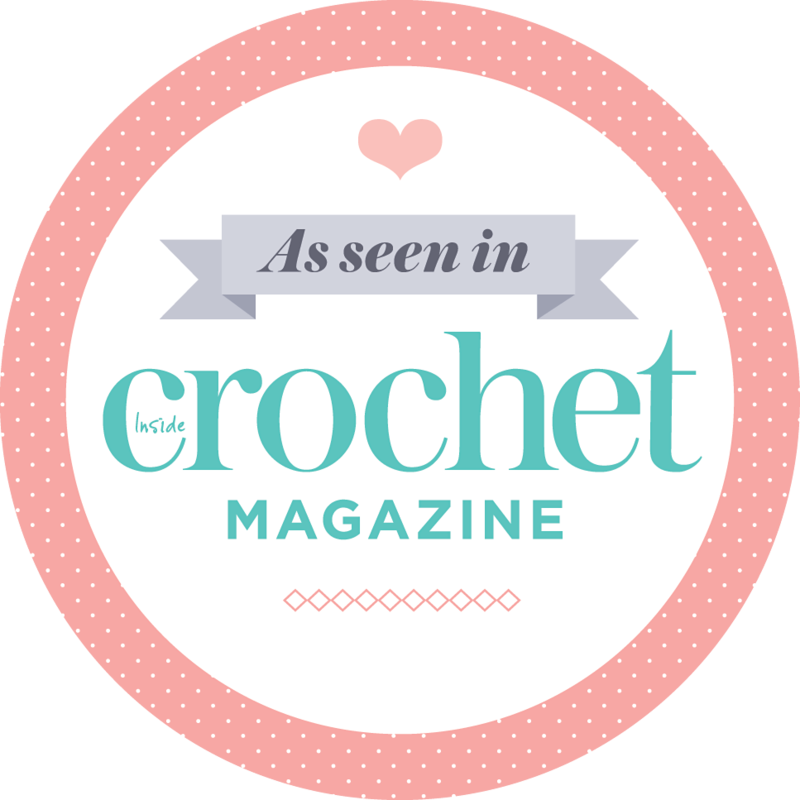 In this video you see me using a Sharp Crochet Hook to make a cute border for a washcloth. Jessica Taufner sent me two Sharp Crochet Hook and Pattern Book sets – one for me to use and one to be raffled at the Crochet for Kidney Research UK event. Isn’t she kind?! (By the way, we’re up to eight raffle prizes!) Using the Sharp Crochet Hook was really easy. 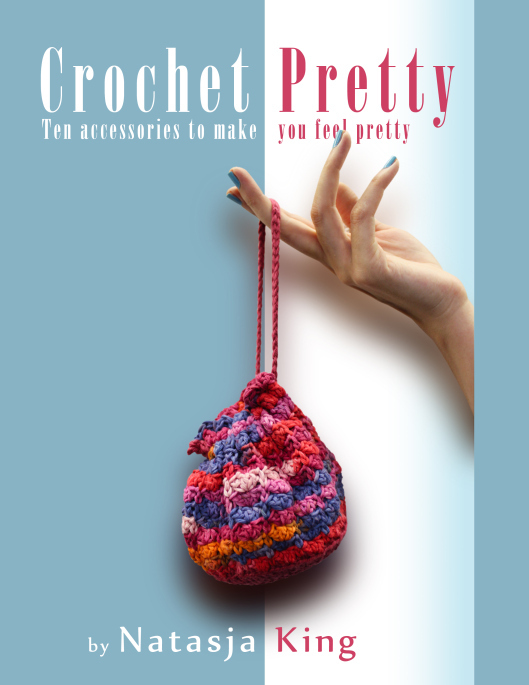 I’m using Anchor Freccia 6 and switched to a 2.25 mm crochet hook after using the Sharp Crochet Hook for the first row. If you like what I’m doing in this video, you can buy a Sharp Crochet Hook on the website here. Jessica posts worldwide.